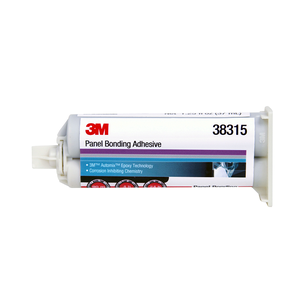 Our 3Mâ„¢ Panel Bonding Adhesive is a cost-effective two-part epoxy adhesive for bonding replacement body panels. 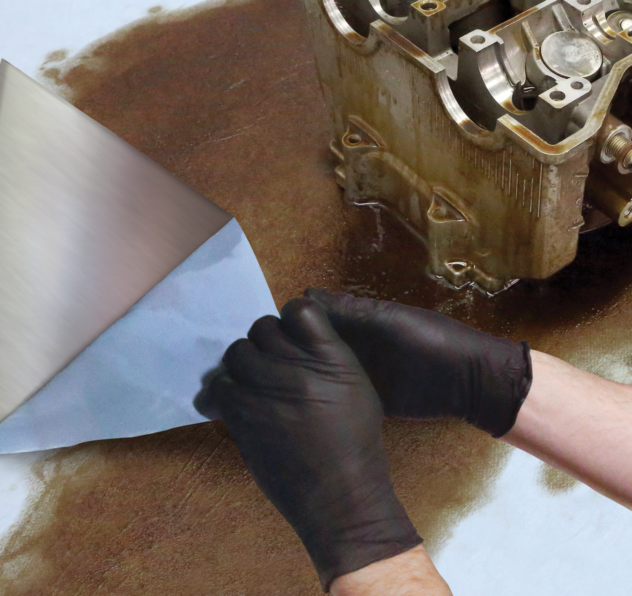 From its fast, convenient cartridge system the adhesive seals and bonds steel, aluminum, SMC, and FRP securely in a single operation. For use on outer body panels only. 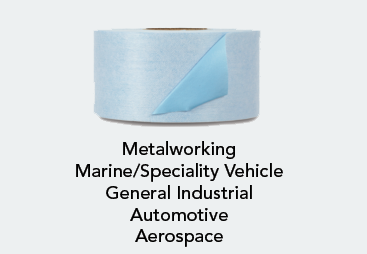 Not for use on structural components such as pillars, frame rails, core supports, or rocker panels (on unibody vehicles). Cures on demand with addition of heat. Glass beads work as built-in spacers for optimum bond line thickness. Product has corrosion inhibiting ability. Has excellent shelf life, either opened or unopened.